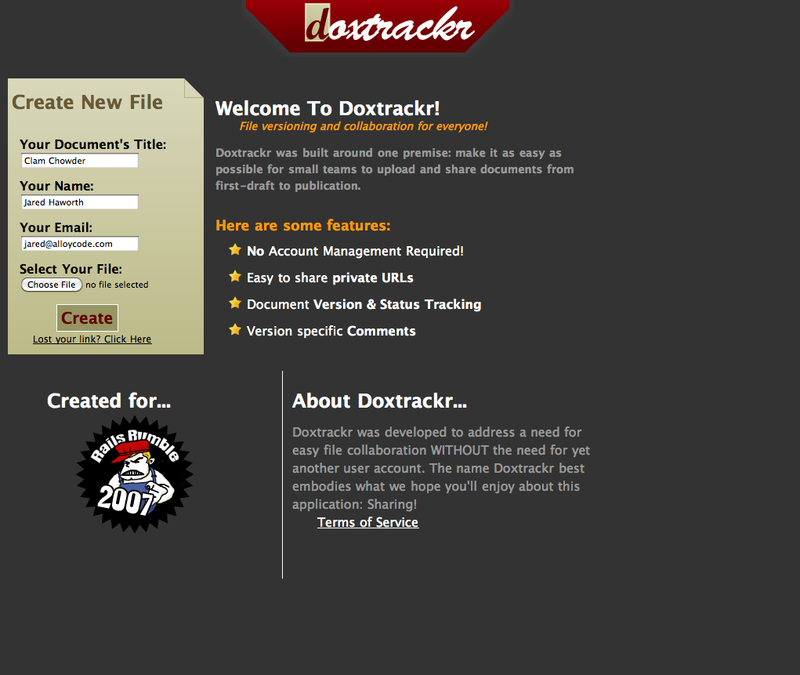 Document sharing is made simple with Doxtrackr, designed, developed, and deployed in 48 hours as part of the Rails Rumble. 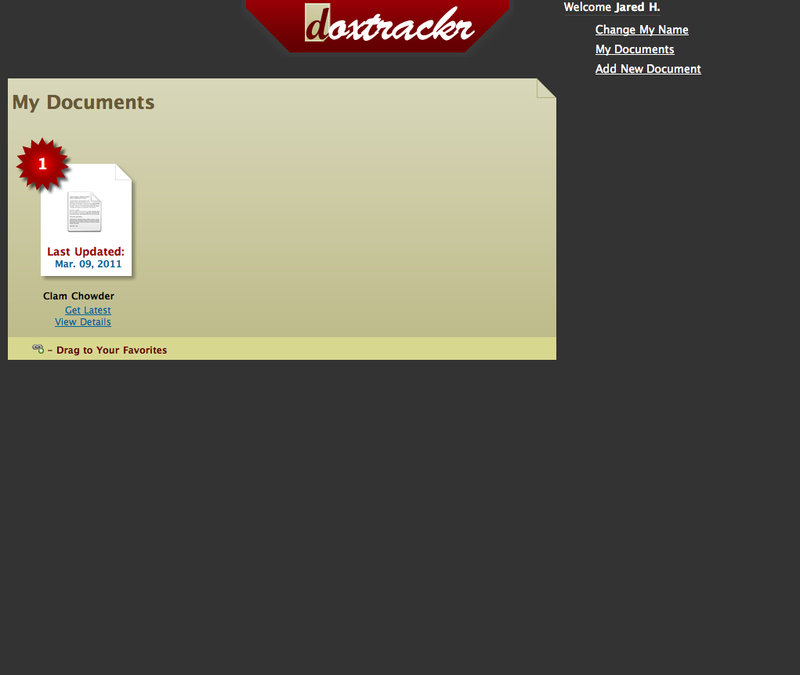 With this proof of concept application, users can upload a document and share it, without having to manage an account. 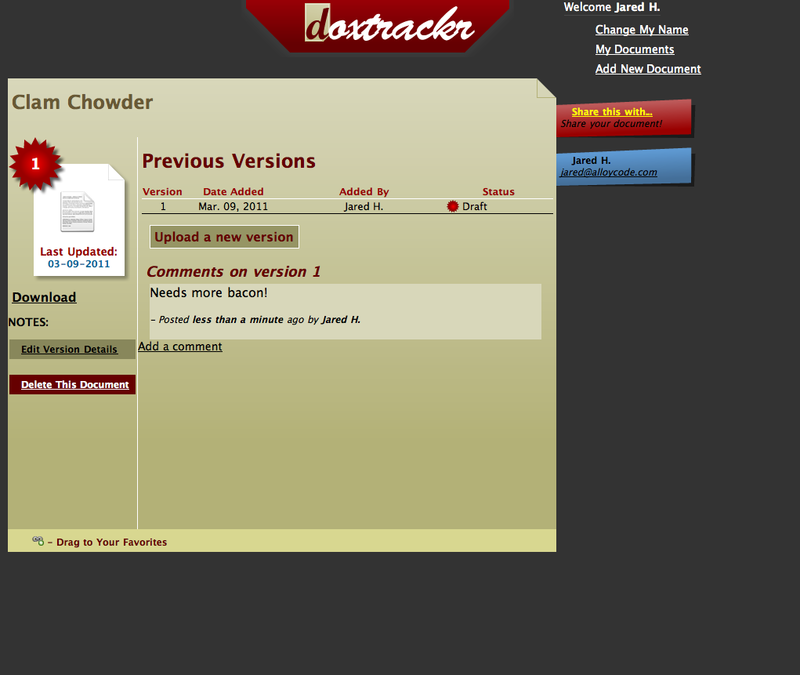 Doxtrackr also includes document versioning and commenting for a collaborative workflow. 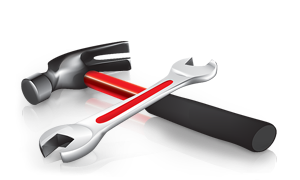 Alloy Code collaborated closely with the UI/UX designer to provide the most streamlined interface possible.